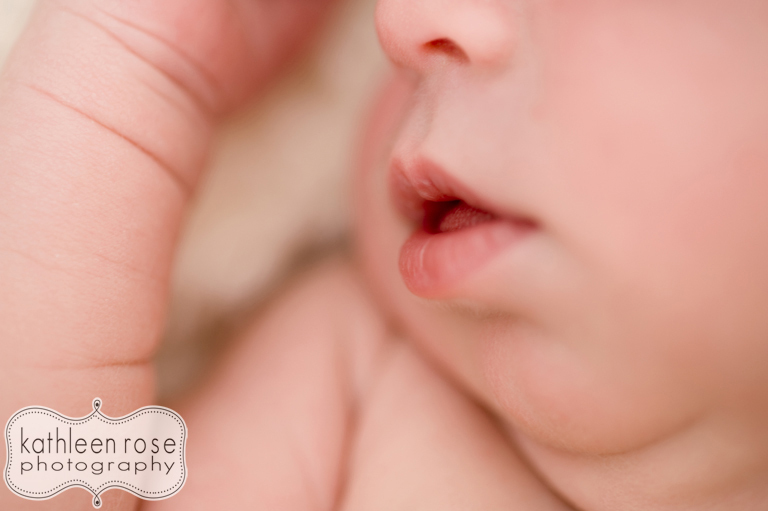 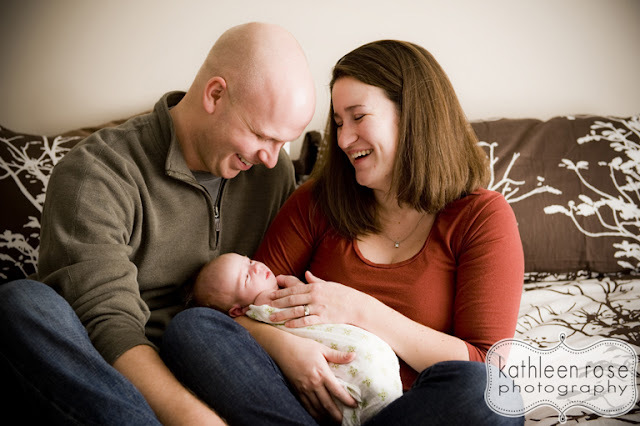 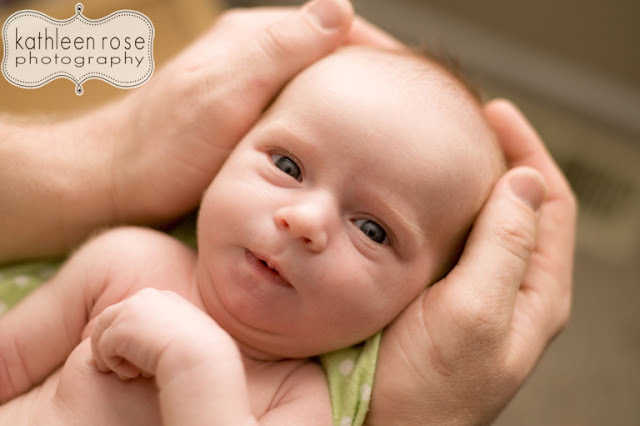 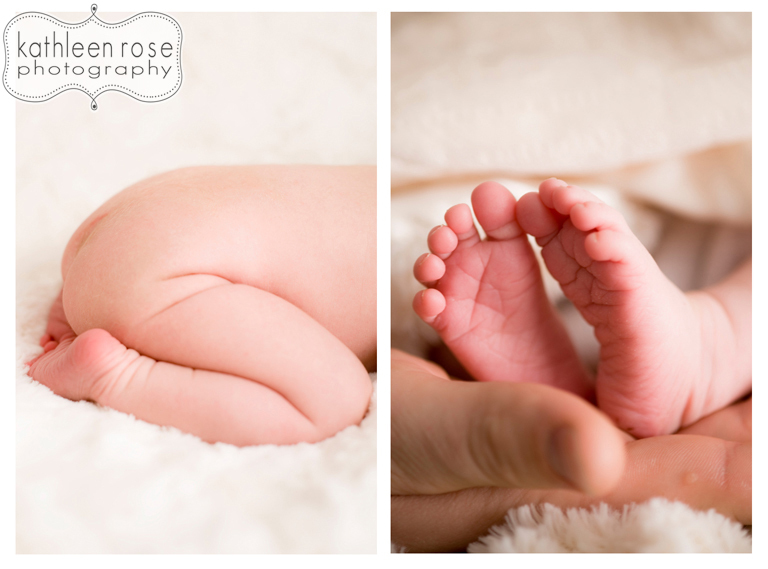 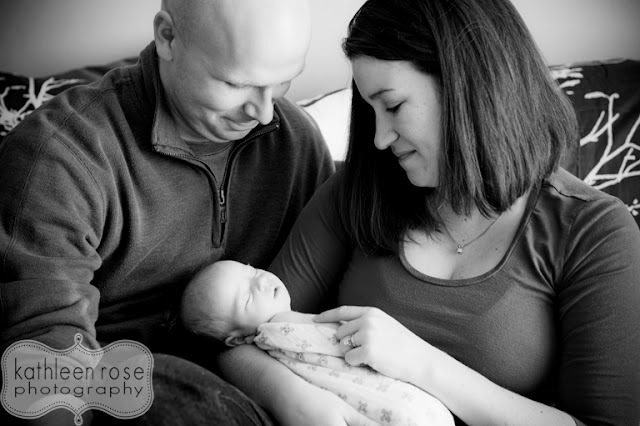 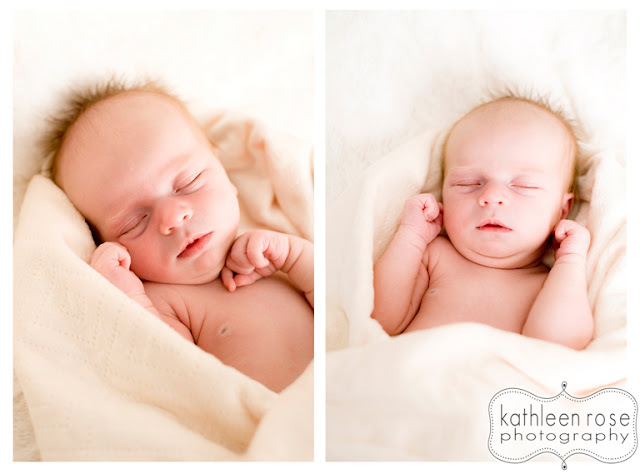 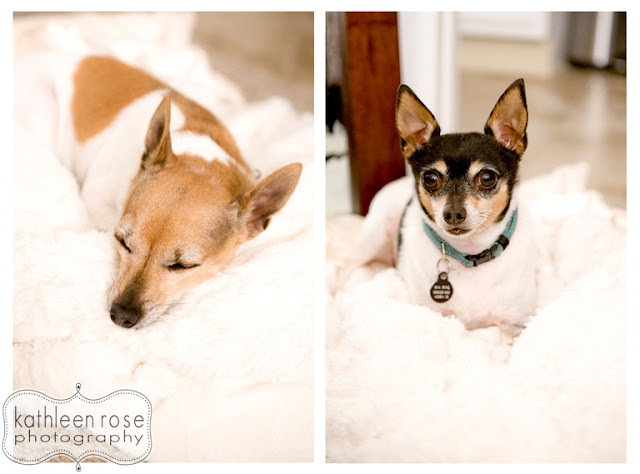 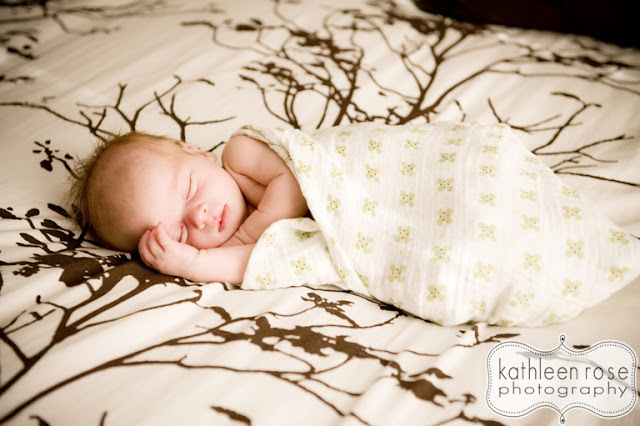 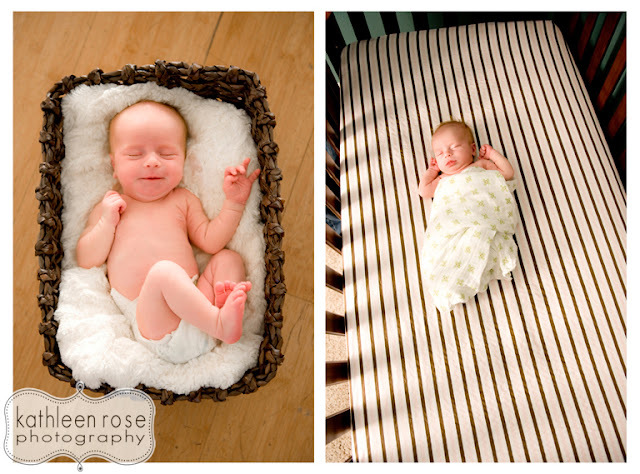 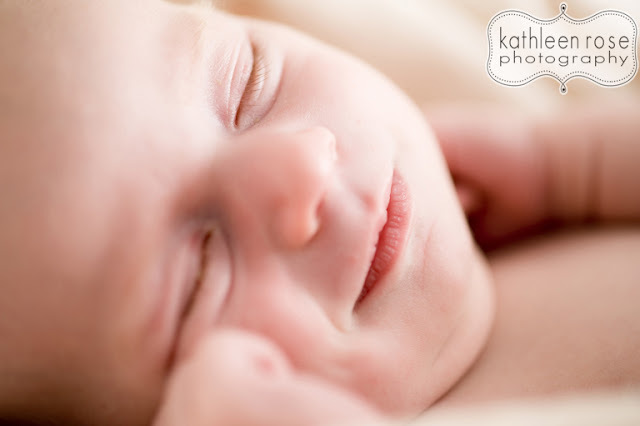 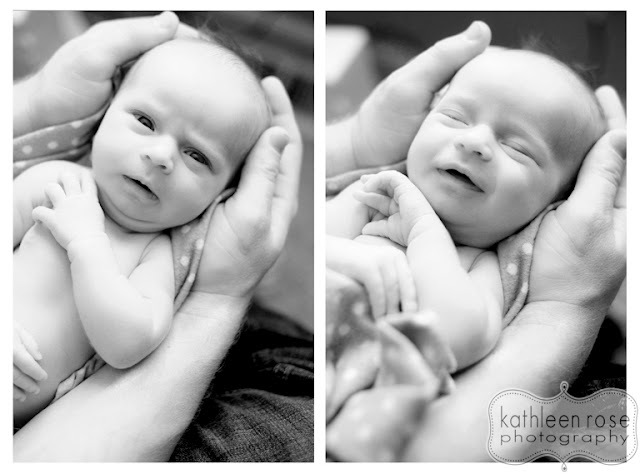 Kathleen Rose Photography Blog: Denver Newborn Photography | Meet Miss Reese! 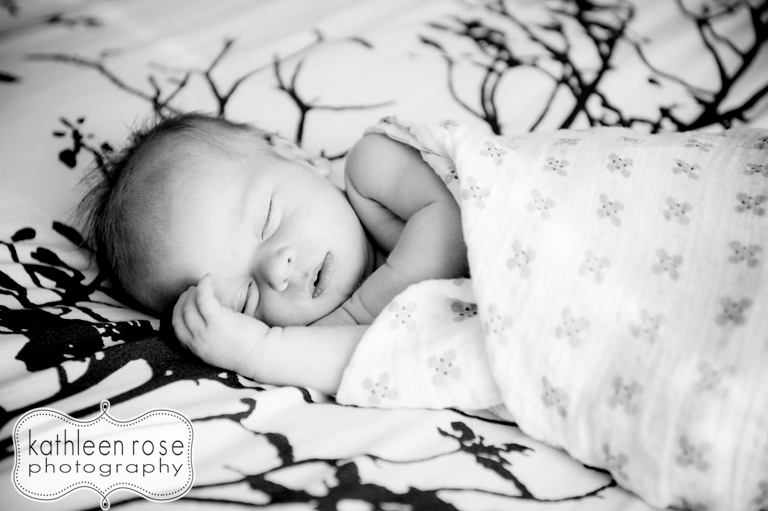 Denver Newborn Photography | Meet Miss Reese! 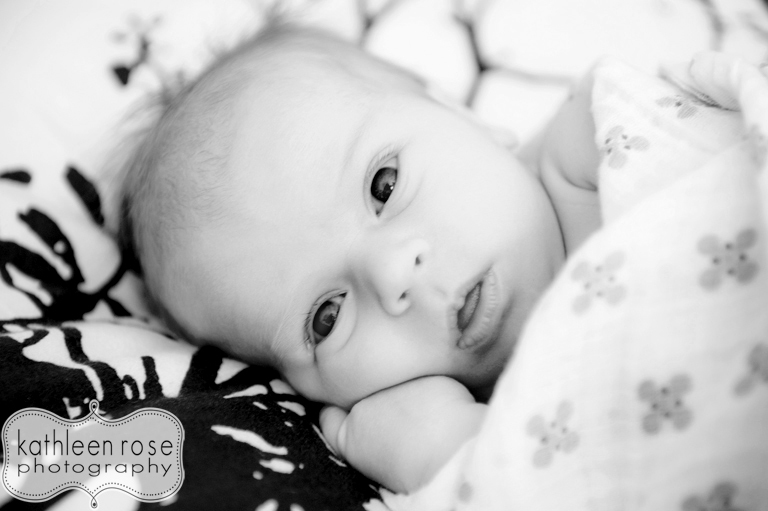 What a little doll! 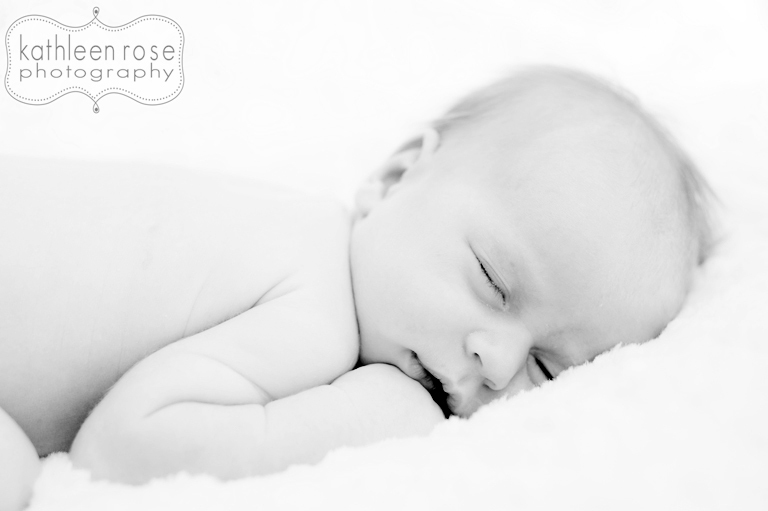 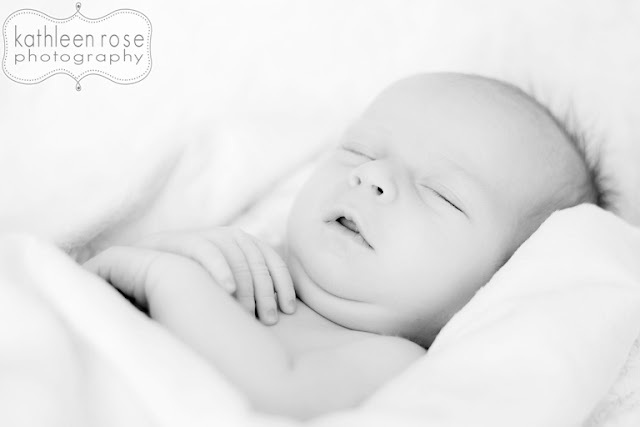 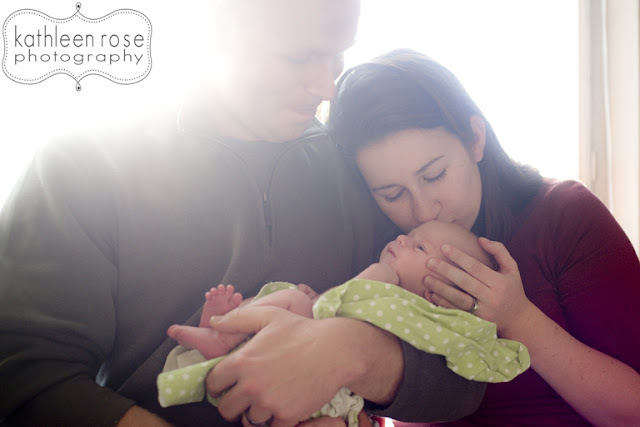 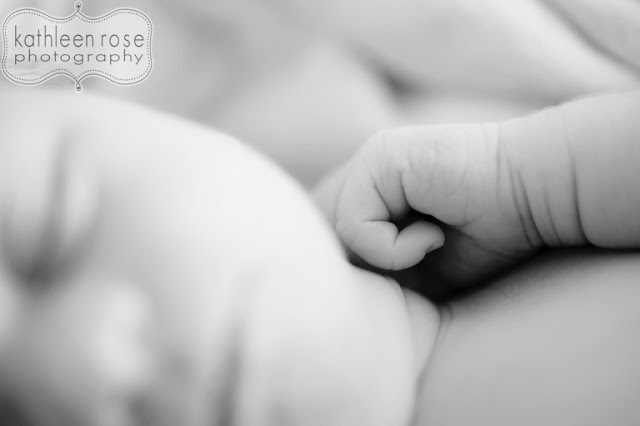 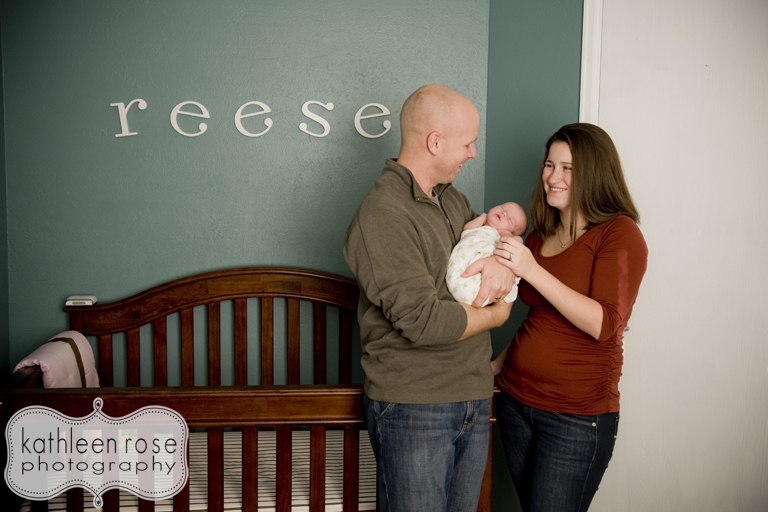 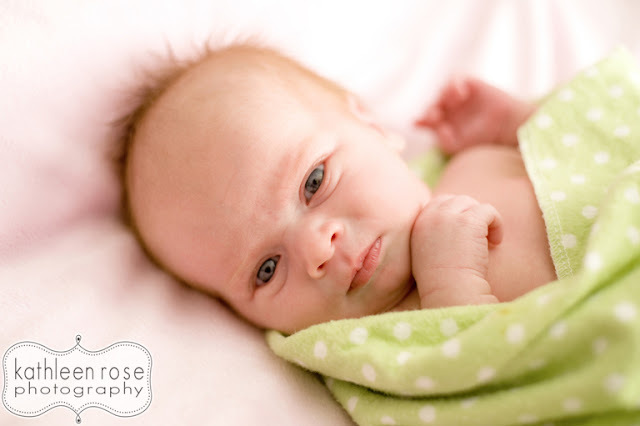 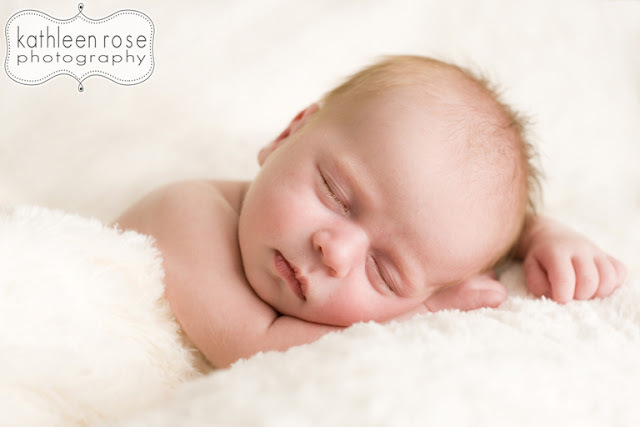 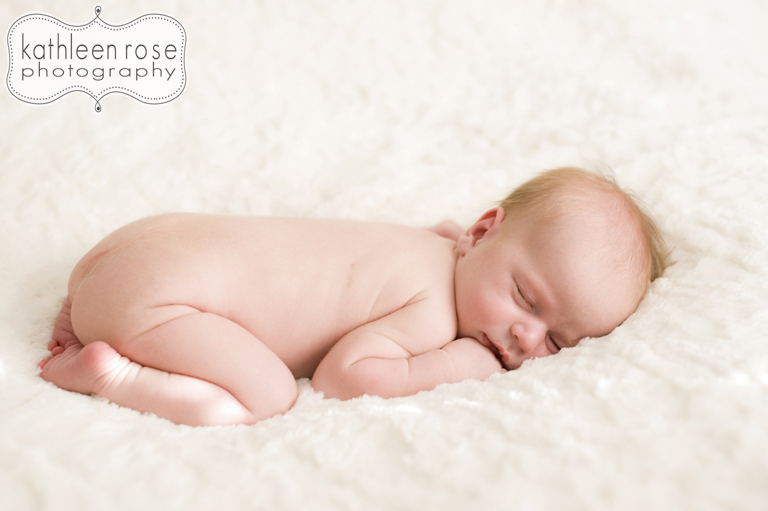 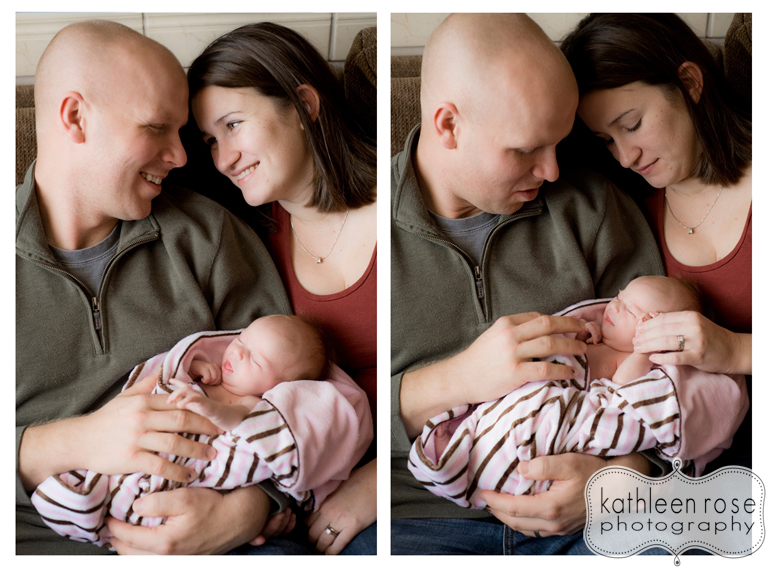 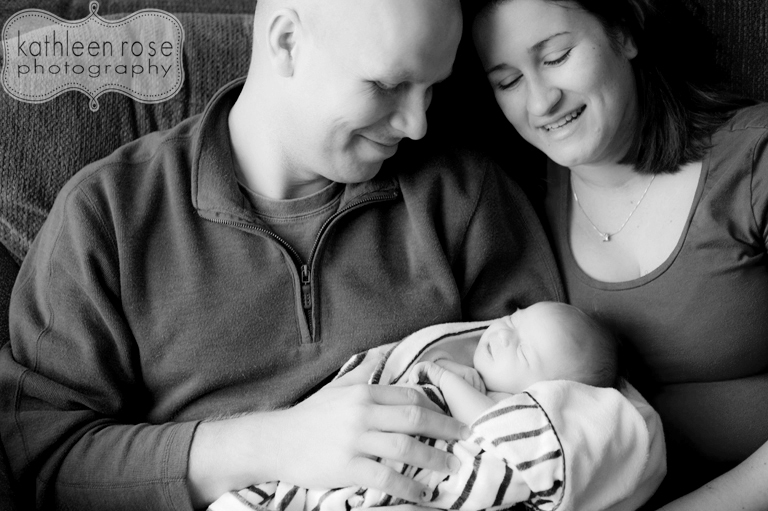 This is two week old Reese - you may remember her parents Megan and Mike from their maternity session here. 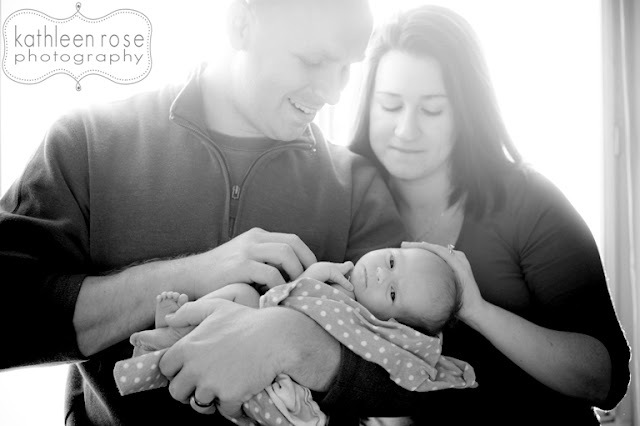 She was an angel during our session - putting up with all of my posing and positioning and Megan and Mike are clearly in love with her! Congratulations you guys - here are some of my faves from the session.